This curriculum is an introduction to the treatment of children, learning how to communicate with a Child. Finding the sacred meeting place where they exist and perceive the world. There is no science that deals with the perception of children. Treatment of children is not about cranial bones, it is about Primary Respiration. The forces of healing in a child are not musculoskeletal. Children can’t be treated successfully in pieces; they need to be treated as a Whole. Acquire an understanding of how to communicate with a Child. Clinically assess and treat the pre and post-natal maternal pelvis. 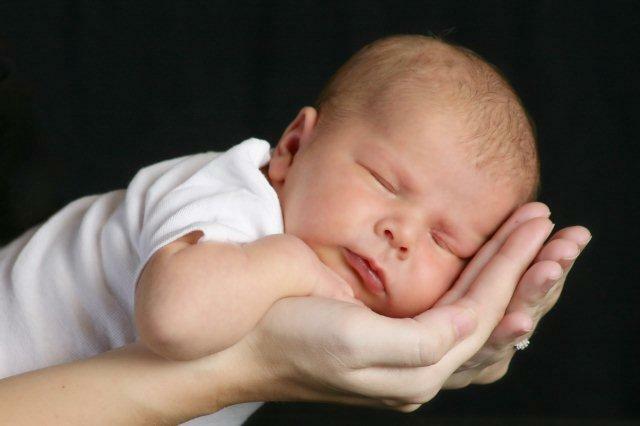 Develop the skill to evaluate and treat the newborn. Diagnose the quality of Fluid Drive and its capacity for unfolding, thus assessing the prognosis for future growth and development. Diagnostics and the normal qualities of a child. Evaluate Breathing dynamics, Thoracic Respiration neutral and Primary Respiration. Therapeutic forces of growth and development and fluid body dynamics. the assessment of a child’s metabolic trophicity including the ability to recover metabolic function, following allostatic overload. Develop perceptual skills to distinguish between periosteal dura, meningeal dura and CNS in a child and then utilize the therapeutic forces appropriately for treatment. Assess the teething sequence, differential diagnosis between teething and acute otitis media, understand the neurobiological basis of low grade fever and the neuro-endocrine-immune connection to the 3rd ventricle. Evaluate spatial orientation of craniometrics and its therapeutics in management of children with Down Syndrome.